UniversityRooms Goes Coastal UniversityRoom's Guide to Budget Beach Holidays! Helpful Guide to affordable beach holidays in Europe, Looking at the best beaches on a budget! Looking for a beach holiday on a budget? Then look no further, from France to Spain, UniversityRooms bring you the ultimate guide to affordable beach holidays. Bonjour! France is famed for its fantastic food, wine and beautiful scenery, and its beaches are no exception. From the west coast to the French Riviera, a beach holiday in France guarantees the best of the best. Although the mere mention of a French beach holiday may make you want to tighten your purse strings, it can be affordable with rooms from just 17€ a night! Situated on the south-west coast, La Rochelle is a lively city with a fascinating maritime past. 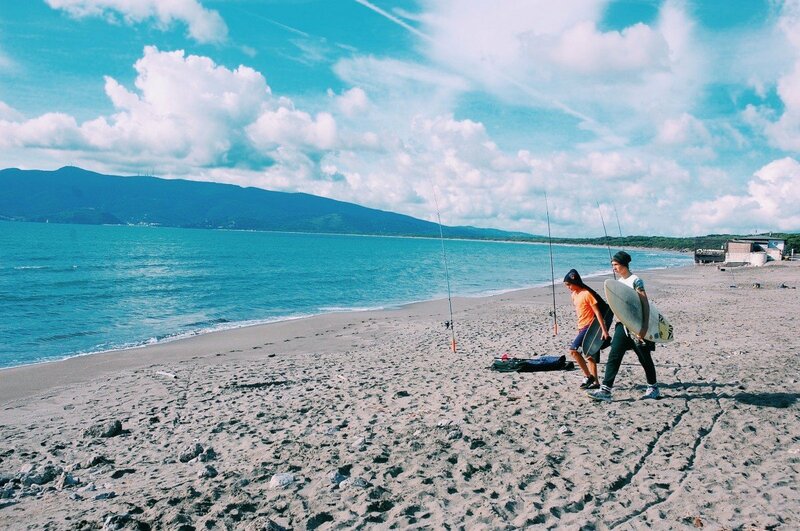 Whether you decide to laze the day away catching rays on the beach or exploring the historic city, it's been a centre for fishing and trade since the 12th century - so it's no surprise that the seafood here is absolutely heavenly. 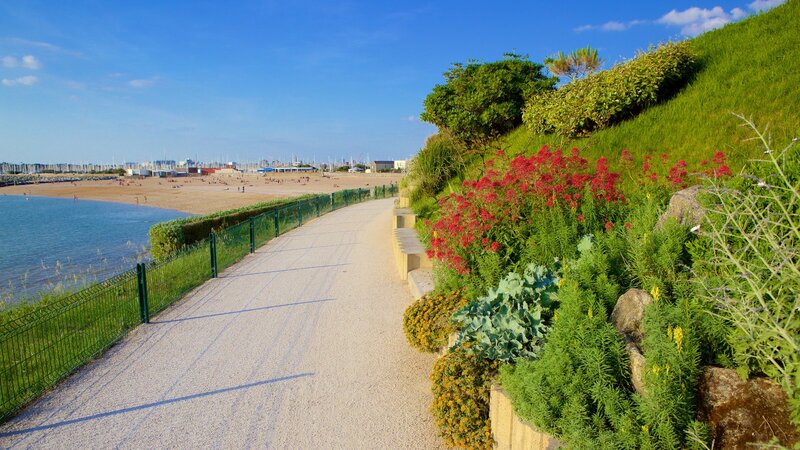 In terms of beaches, La Rochelle has so much to offer with three sandy beaches close to the city, but for a really special experience try the nearby Island of Ré. With UniversityRooms.com you can stay in accommodation in the very heart of La Rochelle. Find out more here. The unofficial capital of the Côte d'Azur, Nice has been one of the most fashionable towns in France for centuries. 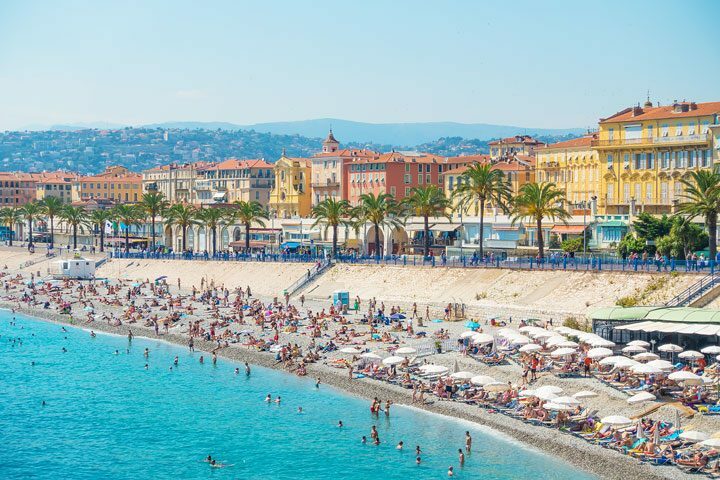 One of the best things about Nice is that it’s got a handful of beaches just minutes from the city centre, so you can grab a bite to eat in a chic café before heading down to one of Nice’s 30 (yes 30!) beaches. If you are looking for culture, Musée Matisse has one of the world’s largest collections of paintings by the Fauvist artist Henri Matisse. Find your inner Grace Kelly just an hour down the road in Monaco. Named France's ‘second city’ and the oldest city in the country, Marseille is not short on history or culture. Beaches here are not in short supply, with a selection of public or private, pebbled or sandy, some are man-made and some are extra child-friendly. The city itself has a lot to choose from too, shopping for the day and a fantastic nightlife for after dark all with an eclectic range of bistros, restaurants and cafes. Bonjourno! Welcome to Italy, the land of pasta, pizza and now affordable beach holidays. With rooms on the Italian coast from just 13€ a night! you can afford to spend your holiday budget on the things that really matter, like some delicious gelato and a slice of Margherita. 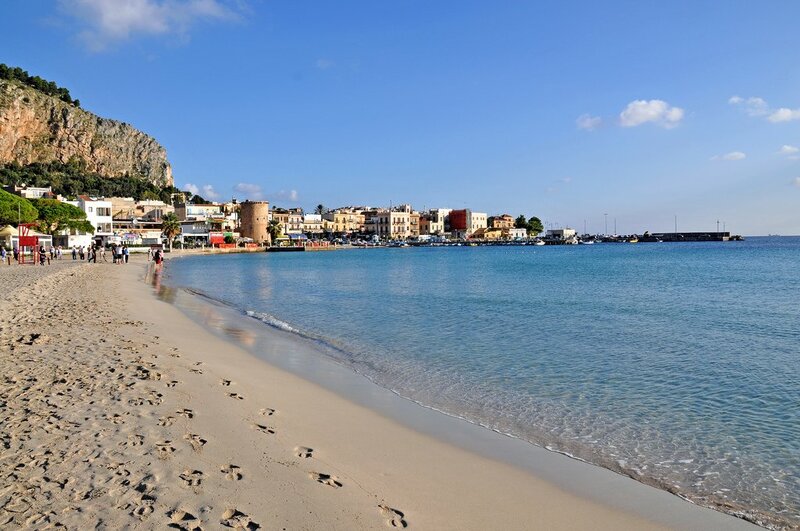 For a truly unique holiday why not visit Palermo? The capital of the Italian island, Sicily, is like nowhere else in Europe. Golden sands, turquoise seas and delightful orange and blue fishing boats line the sea, combine that with the freshest seafood dishes around and you’ve got a truly luxurious beach holiday – but for a fraction of the price. Famous for its leaning tower, but it’s the beautiful Tuscan beaches close by that should be taking the spotlight. Beaches are roughly 15 minutes from the city centre and are ideal for families with trees for shade and sea walls to protect swimmers from strong currents. 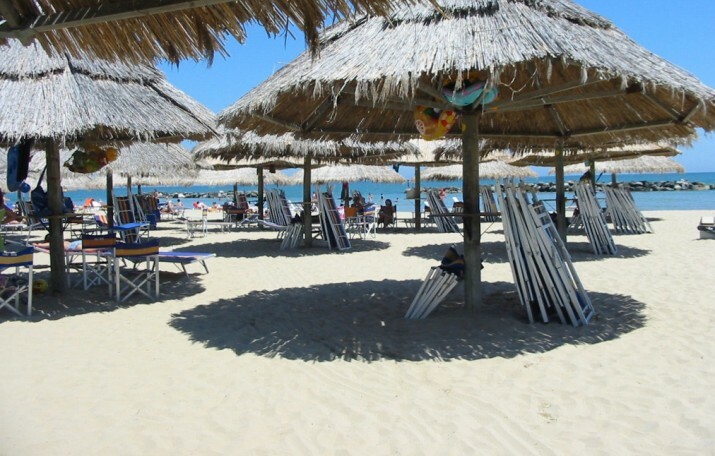 Pescara is a city in the Abruzzo region of Italy and is renowned for its sandy beaches. A favourite amongst Italian travellers its combination of clean beaches and endless people-watching spots offer endless entertainment. Seafood is Pescara’s signature dish and most shore-side restaurants offer delicious local delicacies. Head to the port for stalls selling fresh, affordable catch of the day cooked in front of you by the local fisherman who caught it. Hola amigos! 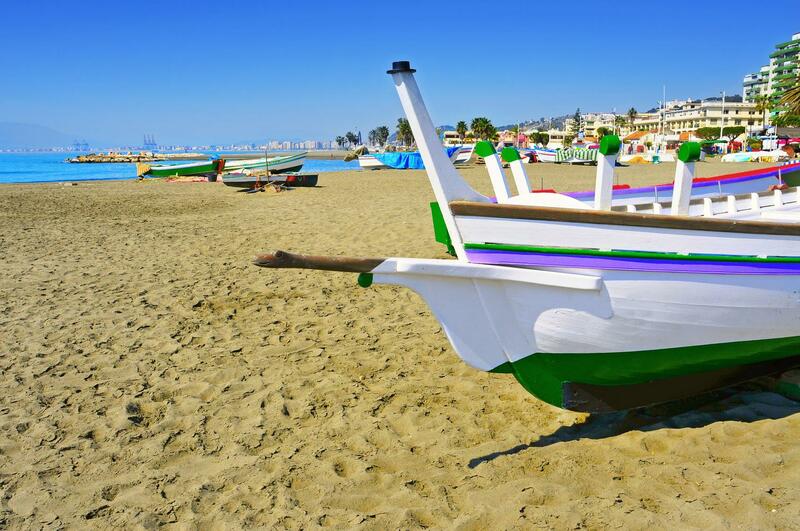 From paella to calamari Spain is famous for its seafood and its coastal towns are no exception. Grab your best flamenco dress, maracas and fan and prepare to have a fiesta with UniversityRoom’s affordable accommodation. Valencia is a bustling city with a fascinating historic past. Said to be home to the holy grail, Valencia has everything from castles to the futuristic ‘City of Arts and Sciences’ buildings which house cinemas, an opera house and yearly sporting events. 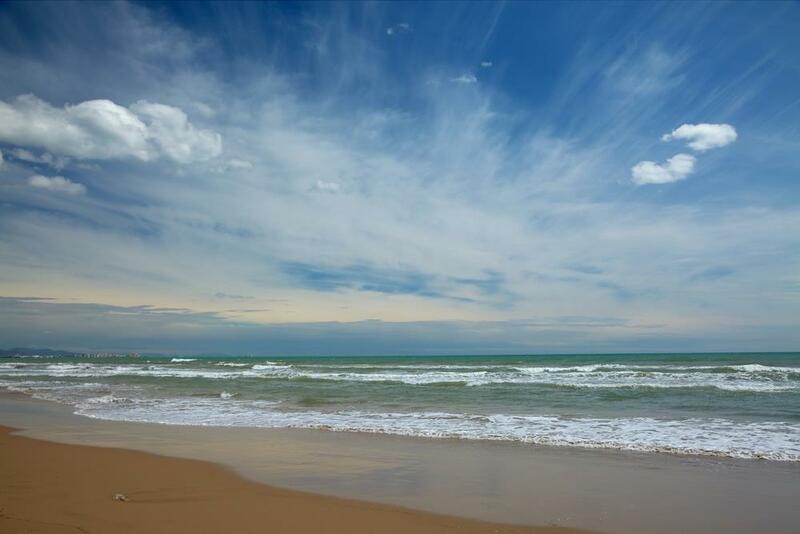 If you wish to get away from the hustle and bustle of the city then you’re in luck, Valencia has several sandy beaches which are largely undeveloped and are the perfect place to chill or just top up your tan. Barcelona is perfect for students looking for a cheap summer break. There’s so much to do and the nightlife is always on top form. Famous for its incredible buildings by architect Antoni Gaudí, making it one of the world’s most Instagram-able cities. 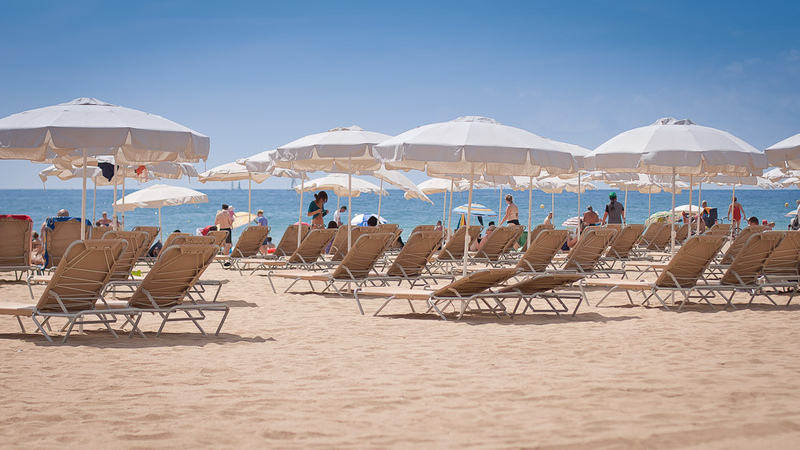 In 2010 National Geographic names Barcelona beach as number 1 on its list of Top Ten City Beaches, so it is definitely worthy of a beach holiday status! Spain’s Costa del Sol is popular for a reason and it’s capital, Malaga is certainly no exception. The southernmost large city in Europe, it is sensationally hot with beautiful sandy beaches that go on for miles and miles. The cities combination of stylish restaurants, quirky museums and chic boutique make it the go-to destination in southern Spain. UniversityRooms offers comfortable B&B style accommodation in student residences from just 13€ a night.